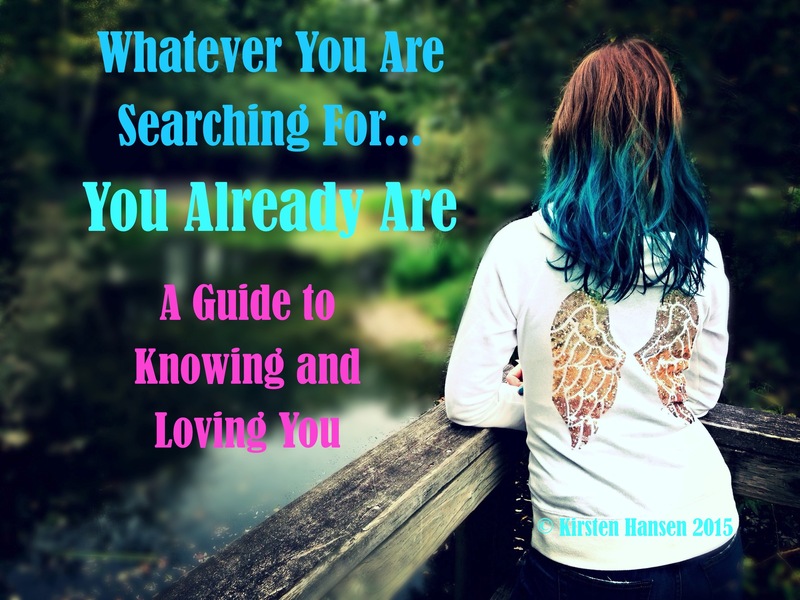 Whatever You Are Searching For…You Already Are is being written and published live. Each blog post is filled with inspiring content and healing tips, so don’t miss out! “From Joy all beings have come.